4th of July is coming. 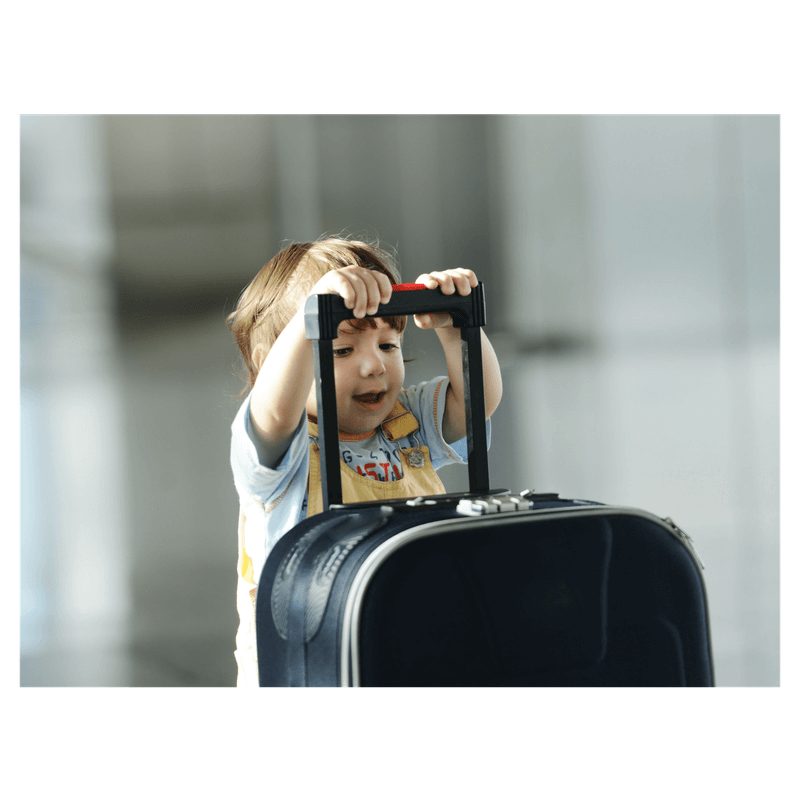 Are you going out of town with you baby/toddler? 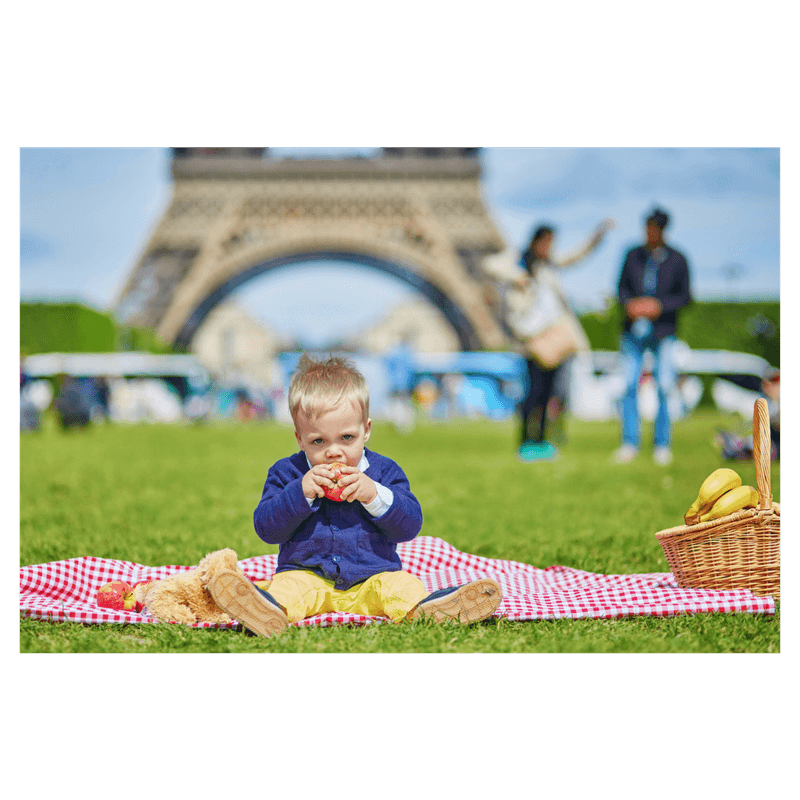 Here are Marilee’s Tips to help you prepare and have a great time with your family! Flying: when is a good time? where to sit? Take some old favorites and some new surprises o Hideaway a couple of toys a week or two before trip and re-find them on plane. Overnight if you have a long flight. If using car seats, must have Federal Aviation Administration approval sticker. 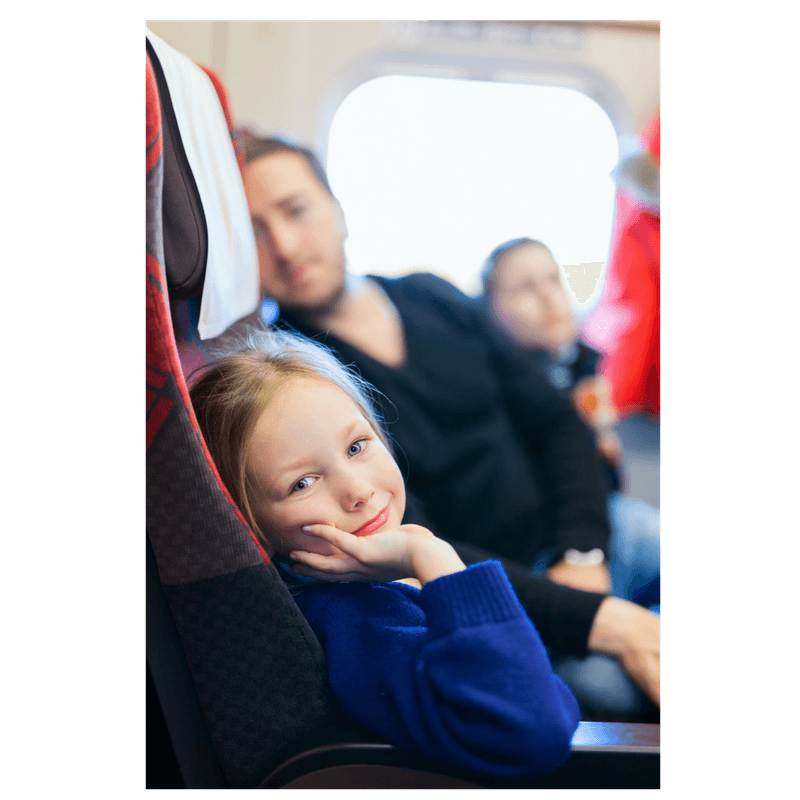 Place yourself between child and aisle to prevent items overhead from injuring child. 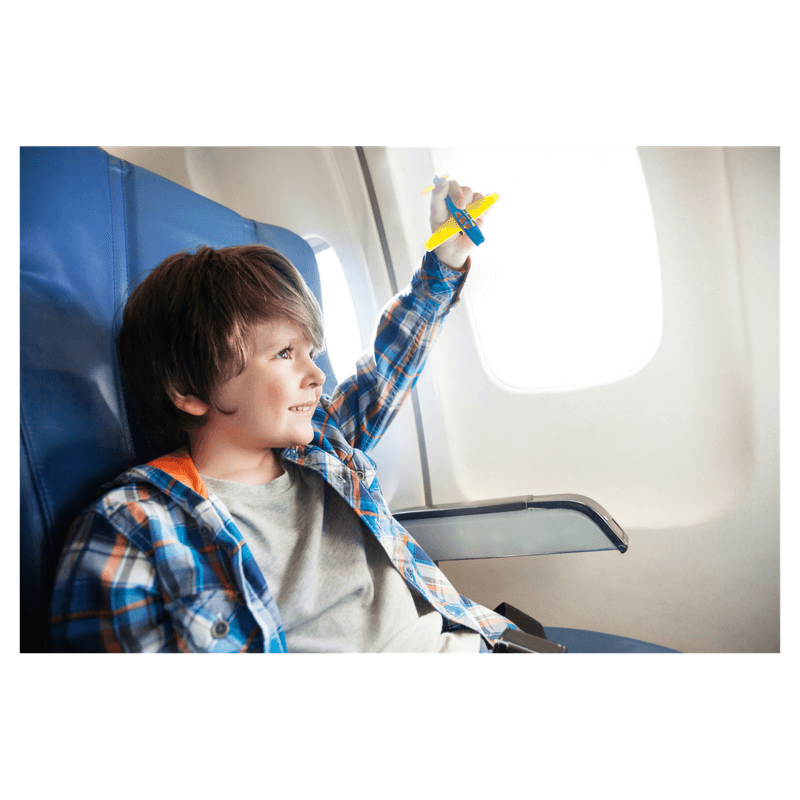 Make sure child has no ear infection/pre-flight cold- get decongestant if so. Wake child before you begin descent- landing is usually harder on ears. 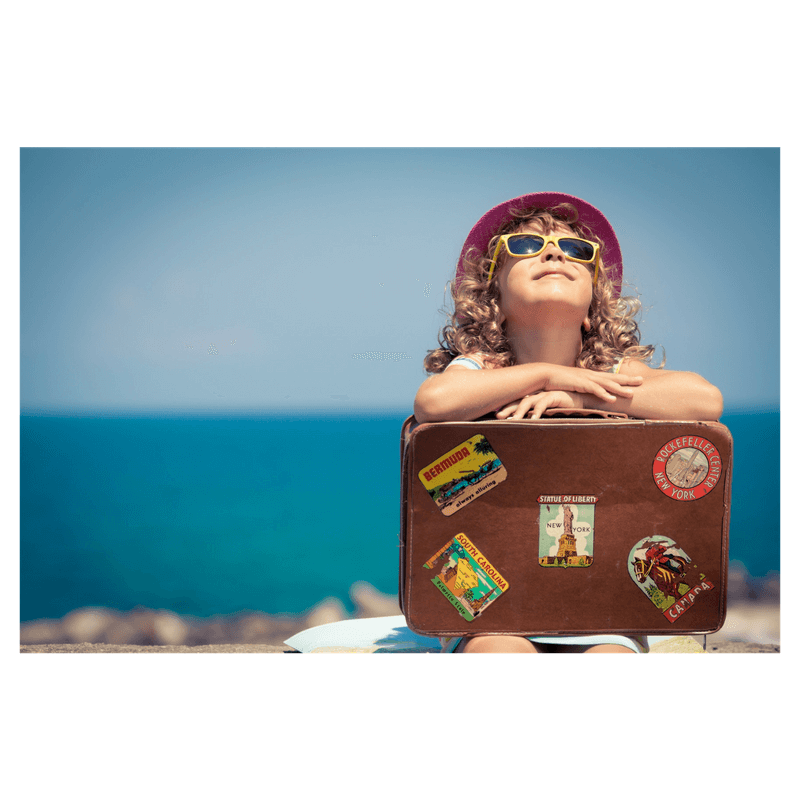 If you have fear of traveling, be sure not to pass it on to child. Convertible car seat that converts into a stroller is great to have.